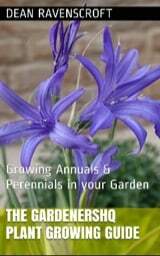 Lythrum plants are hardy perennials that can reach an height of 150 cm. They are an invasive species in many areas in Northern America, and growing them is banned in the garden. This is to help with control of these plants in native wetland areas. 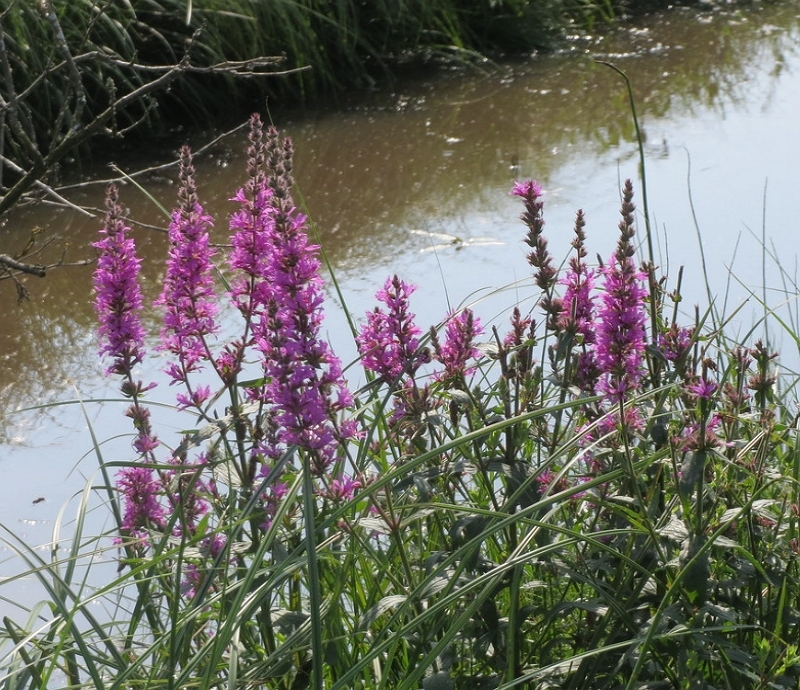 In areas where it can be grown non-invasively it makes a useful pond edge plant carrying purple-red flowers. Lythrum salicaria by Ettore Balocchi. Lythrum alatum - Winged Loosestrife by bob in swamp. 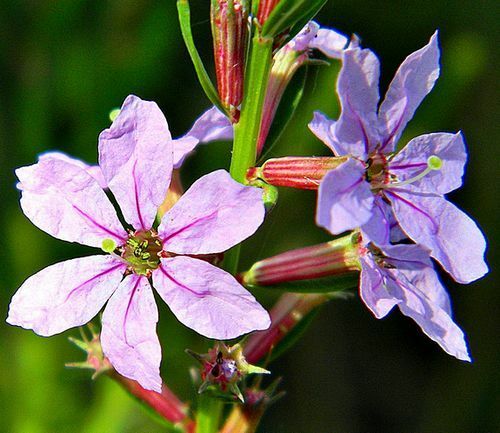 Common Names: Loosestrife, Purple Loosetrife, Purple Willow Herb, False grass-poly, Red Sally. Native: Asia. Australasia. Africa. Europe. Flowers: Summer through to early autumn. Flower Details: Pink, purple-red. Spikes. Six petals. Foliage: Herbaceous. Lance-shaped. Oblong. Broad. Downy. Sow Outside: Cover seed. Start of spring - before the last frost, or towards the end of autumn. Spacing 18 to 36 inches (45 to 90 cm). Sow Inside: Germination time: one week to one month. Temperature: 65 to 70°F (18 to 21°C). Seven or eight weeks in advance. Transplant outdoors following the last frost. Requirements and care: Full sunlight or partial shade. Soil pH 5.0 to 7.0. Wet to moist soil. Deadhead to prevent seed set and to keep tidy. Divide every coupl of years to aid in control. Propagate: Self seeds readily. Or by dividing at the beginning of spring. Miscellaneous: Can grow incredibly invasively, and growing it is banned in many areas; the plant is usually controlled by the use of beetles. Lythrum is also a food plant for many Lepidoptera members including the Emperor moth and the V-pug. Used to treat diarrhea and dysentery.